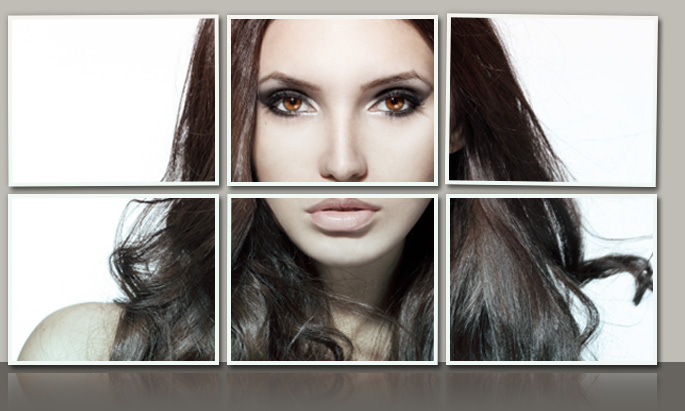 Dr. Gerzenshtein is among the few Tampa plastic surgeons specializing in the intricate body lift procedure. He offers this comprehensive treatment for patients who have lost a large amount of weight as a result of diet and exercise and/or weight loss surgery. Dr. Gerzenshtein treats each patient seeking body lift in Tampa with the utmost compassion and respect, an approach that has helped him earn a reputation as a leading Tampa, FL body lift surgeon. Recognizing that undergoing body lift surgery is a complex decision, Dr. Jacob Gerzenshtein personally works with each patient to explain this surgical treatment and answer any questions he or she might have. This approach greatly reduces the anxiety of his Tampa body lift patients and allows them to make informed, confident decisions regarding their treatment. In the paragraphs below, Dr. Gerzenshtein provides answers to questions about body lift surgery his patients ask more often. 1.) What is massive weight loss? In addition to helping Tampa body lift patients realize their dreams of a beautiful body, Dr. Gerzenshtein specializes in treating liposuction Tampa / Tampa patients. He is also renowned as one of the most experienced Tampa tummy tuck surgeons. Please explore the respective ages to learn more about these and other procedures offered by Dr. Gerzenshtein.